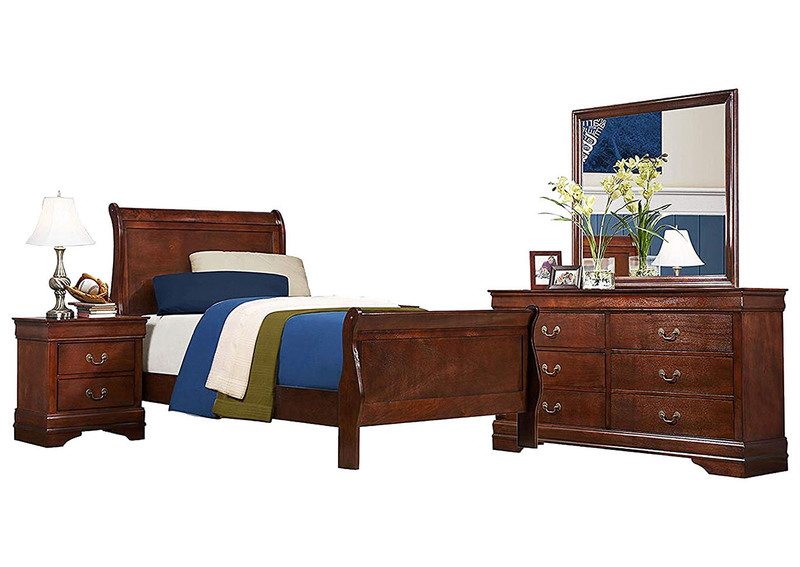 The traditional look of the Louis Philip twin bedroom group will make you feel like you took a step back in time whenever you enter your bedroom. 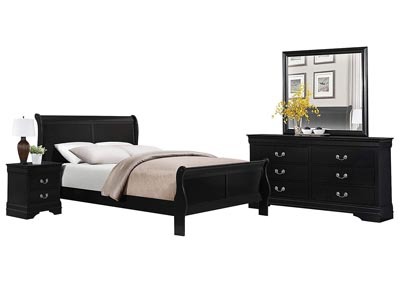 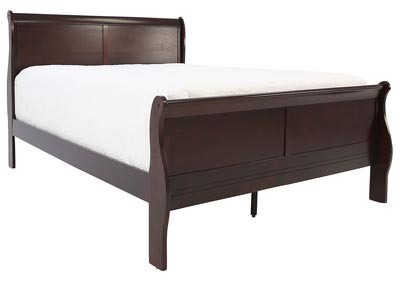 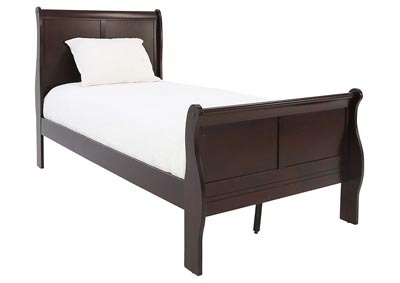 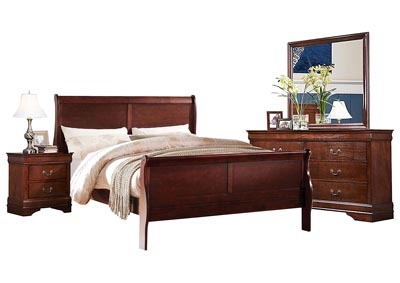 Classic styling accentuates the set with a beautiful sleigh bed taking center stage. 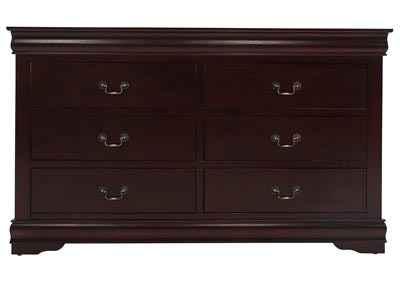 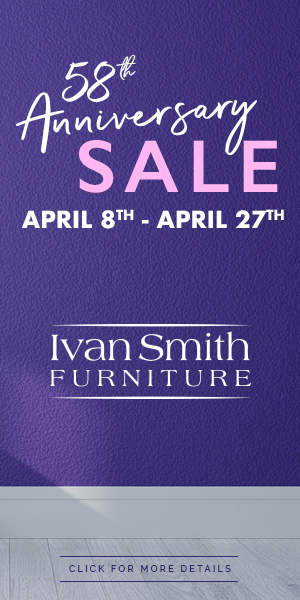 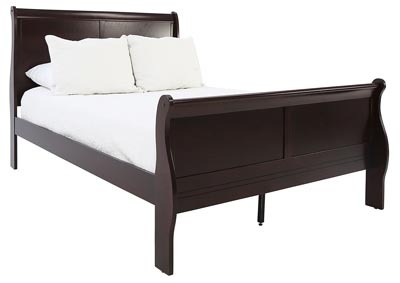 The warm cherry finish will make certain the set that has been a best seller at Ivan Smith for years will fit into your decor and become your favorite place to sleep. 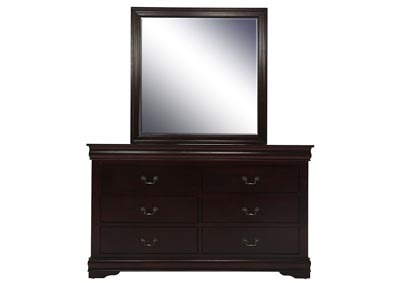 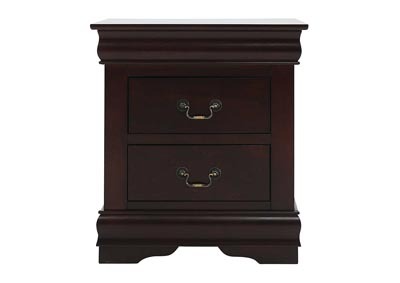 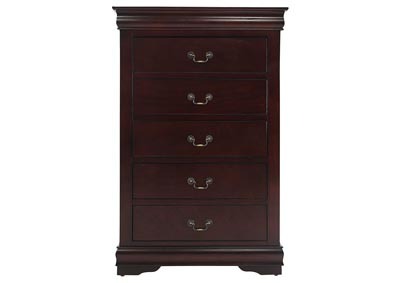 Dresser Height (with Mirror): 71"